Apart from the 2019 Apache 160 and Apache 160 4V ABS, TVS has also launched the new Apache 180. The biggest change to the motorcycle is the inclusion of single-channel ABS which is a downgrade from the dual-channel ABS it was offered in so far. Though not specified but this may also mean that the RLP (rear wheel lift-off protection) is also gone. TVS was the first manufacturer to offer dual-channel ABS on Apache 180 way back in 2011. 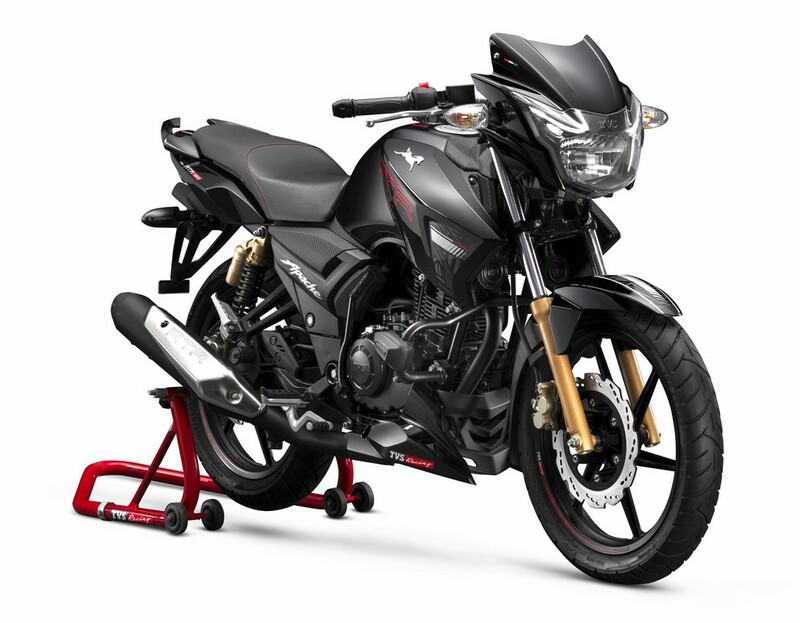 However, the latest move comes as they have standardised the line-up which means that all the sub-200cc models get single-channel ABS whereas the Apache 200 continues to be available with a dual-channel ABS unit. 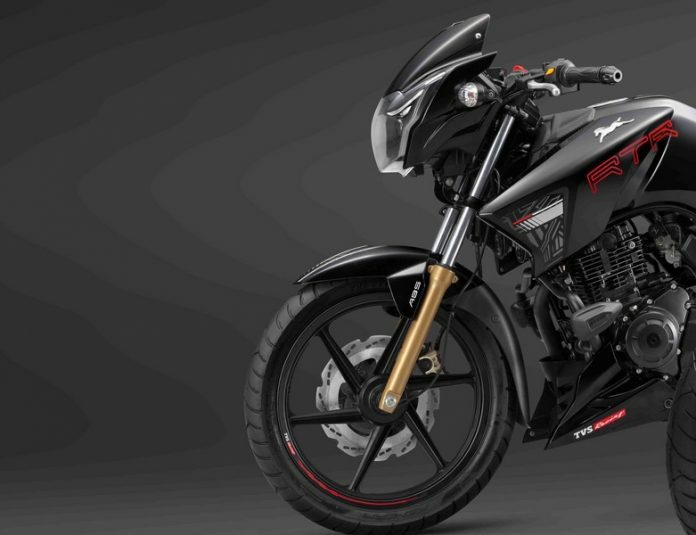 TVS says that the Supermoto ABS on these Apaches is a new generation unit which has been developed with a special algorithm which is derived out of the racing track. This enables the rider to find the quickest line around the corner without losing speed. *all prices ex-showroom Delhi. **last known prices (Nov 2018) of Apache 180 dual channel ABS. As a result of this downgrade, prices of Apache 180 have been reduced. It carries a premium of Rs 6065 over the non-ABS variant and is Rs 4414 cheaper than the dual-channel ABS Apache 180 which was launched in November 2018 (report here). It appears that Apache 180 may be limited to one single variant. It continues to be propelled by the 177.4cc air cooled engine capable of producing 16.62 PS of peak power and 15.5 Nm of maximum torque. Braking is taken care of by 270 mm and 200 mm petal discs at the front and rear respectively.